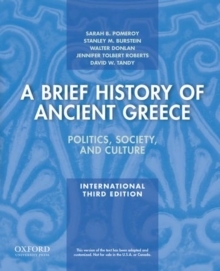 `The classic, groundbreaking account of women's lives in Greece and Rome' Mary BeardFor centuries, half the ancient world remained invisible -- until Sarah Pomeroy's pioneering history, which at last revealed the women of antiquity to modern eyes. 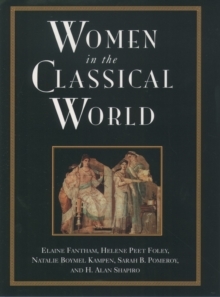 What did daily life hold for women in ancient Greece and Rome? 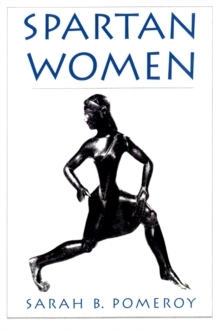 How many women read the great histories of Herodotus and Thucydides? Did Socrates' wife, Xanthippe, debate with her husband on issues of beauty and truth? 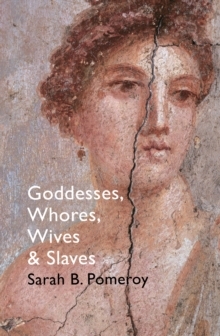 Goddesses, Whores, Wives and Slaves is a foundational work of feminism, reconstructing the lives of these lost women of antiquity in order that we might better understand the roots of our own classically influenced society today.